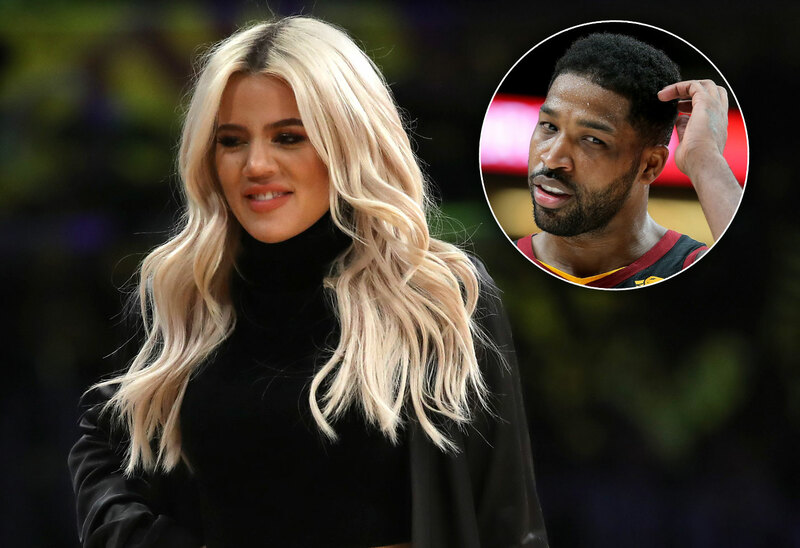 Have Khloe Kardashian & Tristan Thompson Broken Up? Khloe Kardashian and Tristan Thompson are on the rocks again. They aren’t spending time together, and the Keeping Up With The Kardashians star acts like she’s a “single mom” to baby True. Click through the gallery for the latest on their relationship. Khloe, 34, lives in Los Angeles with her 10-month-old daughter. Tristan, 27, lives in Cleveland and travels the country with the Cavaliers. A source told People that Khloe “rarely talks about” Tristan anymore. Khloe and Tristan were last spotted together in Los Angeles in January. As Star readers know, the pair live separate lives on opposite coasts. Fans were enraged for Khloe when video surfaced of Tristan snubbing his girlfriend at a New Year’s party. Maybe she resolved to make a change in 2019. Do you think Khloe and Tristan are broken up? Sound off in the comments!